The Priory in Abbostkerwell is opening its doors this June, providing you with the chance to see inside this exclusive retirement village, and the historic building. 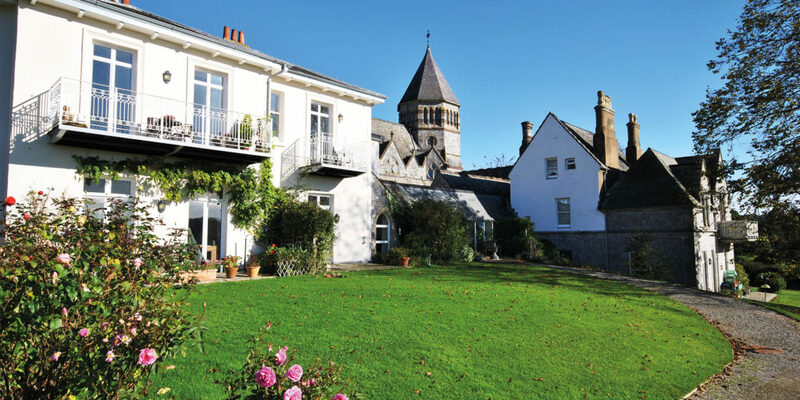 Located in south Devon, The Priory is within easy reach of Dartmoor, Newton Abbot, Totnes and Exmouth. Join the team on Friday 22nd June from 10am to 12pm for a hot drink and a slice of cake. You’ll be given the opportunity to see the fabulous facilities that residents enjoy including: a swimming pool, restaurant, library, billiard room and a large function room. You’ll also have the chance to chat with the residents themselves and find out about village life first hand, providing the perfect opportunity for you to see if this unique lifestyle is for you. 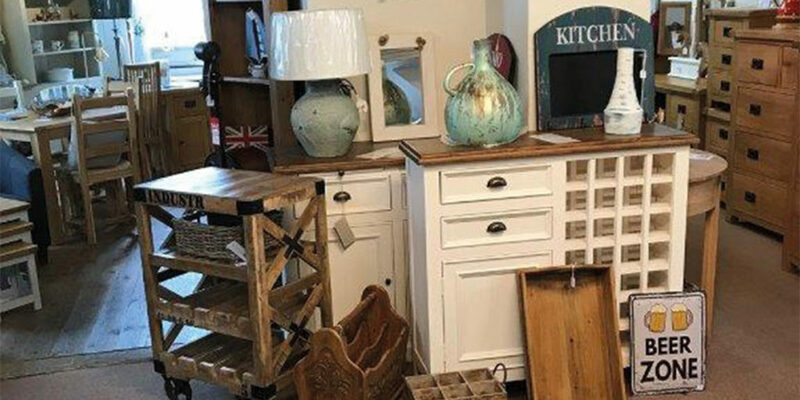 An emporium of different styles and combinations of furniture, Realwood Furniture offers everything from full ranges to individual, one-off pieces, with furniture available for every room. With generations of experience, Realwood’s team of local craftsmen can create bespoke furniture that’s designed to fit your exact requirements, meaning you needn’t let those awkward spaces go to waste! In fact, the entire team is knowledgeable, helpful and happy to help you in making your house a home. So, whether your taste is traditional or contemporary, and whether you want to pick it up that day or have it made and delivered to your door, Realwood Furniture has your furnishing needs covered. Why not pop into one of the stores in Honiton or Plymouth and see for yourself? The Cotton Tree is an artisan inspired lifestyle boutique, working to bring natural, organic and fair-trade products to you. Items are sourced from around the world from companies that work with talented artisans in a socially and environmentally aware way. 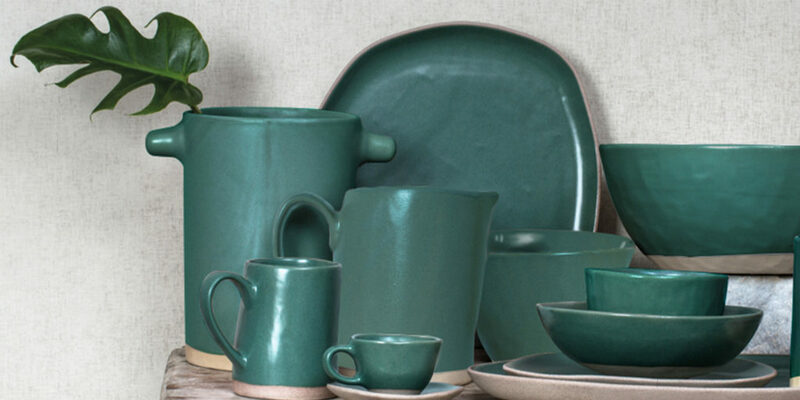 The Dassie range of ceramics are hand-thrown, formed and glazed by Thai ceramist Punwipa, who has been glazing for 23 years. The company also stocks a range of textiles made in India by Pushpa Devi and his family, all made up of organic, hand loomed materials, as well as a selection of handmade scented candles and lanterns. So, head to the boutique today and discover these exquisitely unique products, as well as all the other beautifully crafted Fairtrade items on display. Prestige Furniture in Newton Abbot offers competitive pricing and a no-pressure shopping experience, with pieces to suit any personal style, space or function. It’s no wonder this family run business has been going strong for over 25 years! So, we were particularly excited to hear about the launch of the new ‘Gin Fridays’, every week between 3pm and 5.30pm. 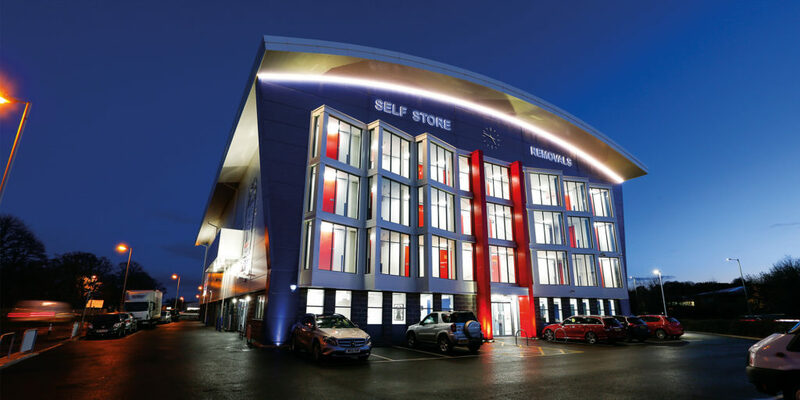 Simply visit the showroom between these times on a Friday afternoon, and enjoy a complimentary gin from the new gin bar, while you explore the 55,000 square foot complex. We can’t think of a better way to start the weekend – the perfect tonic for soothing your soul at the end of the week! In our first issue you may recall we introduced new kid on the coffee block, The Fresh Coffee Company, based in Exeter. Owner Murray James tells us: “We’re able to offer a wide range of premium Italian machines at excellent prices as we buy them directly from the roaster in Italy, meaning we can pass on the discounted prices to our customers. 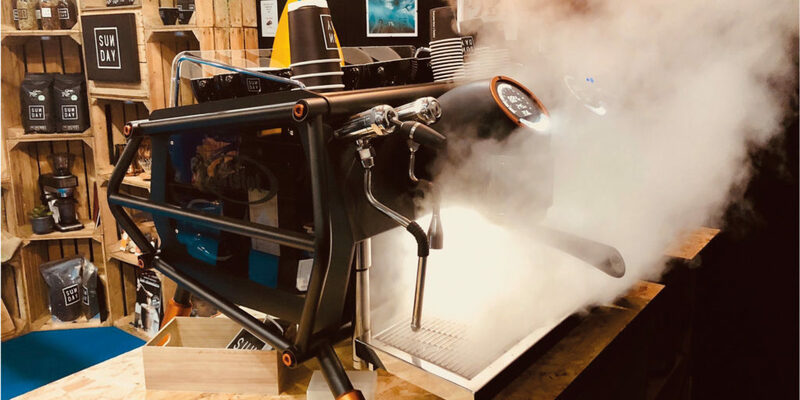 We recently supplied a Sanremo Café Racer to a customer who couldn’t believe we were able to offer it at the same price as they had been quoted for a ‘regular machine’.” So, if your machine has seen better days, and you want to discover why we love The Fresh Coffee Company, contact Murray and discover the machines behind some of the best brews out there. A new look for Britannia Lanes’ Exeter facility! Located in the quaint fishing village of Beer, this unique, railway-themed venue offers landscaped gardens with stunning views of Lyme Bay on east Devon’s Jurassic Coast, and it’s the perfect spot to enjoy an early summer’s day out. 7 ¼ inch-gauge miniature steam locomotives pull passenger trains on a winding mile-long route through the grounds, while indoors, the famous Peco Model Railway Exhibition features layouts large and small. Whatever the weather, younger visitors can let off steam in the indoor and outdoor play areas, while parents enjoy a delicious Devon cream tea in a fully restored 1950s Pullman railway carriage. 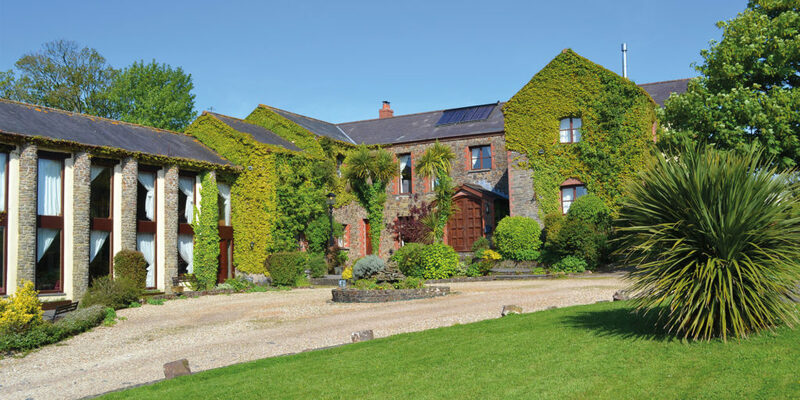 Regain Recovery is a detox and rehabilitation centre located in the tranquil surroundings of north Devon. Founder Gerri Creedon shares her views with us on the kind of support that people need to gain control of an alcohol addiction. 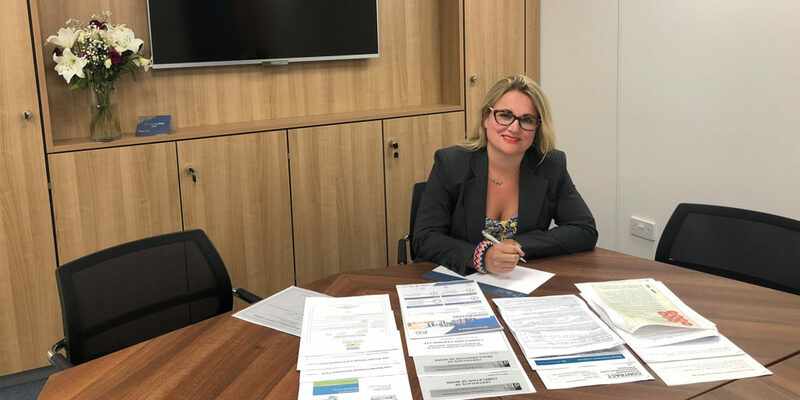 Gerri tells us: “People often underestimate the impact problem drinking can have… stopping drinking without a medical assessment can be extremely dangerous.” The programme Regain Recovery has in place provides both medical and psychological support to help people deal with their drinking problem safely. Set in six acres of beautiful grounds with one-to-one therapy and high-quality catering, the centre can provide the whole package to help to heal your mind and body, supporting you to regain control of your life. The team at Woolacombe Bay Hotel – winners of ‘North Devon’s Best Hotel’ (at the Food and Tourism Awards, 2017) – are delighted to have added a super-plush new suite to their selection of boutique bedrooms. 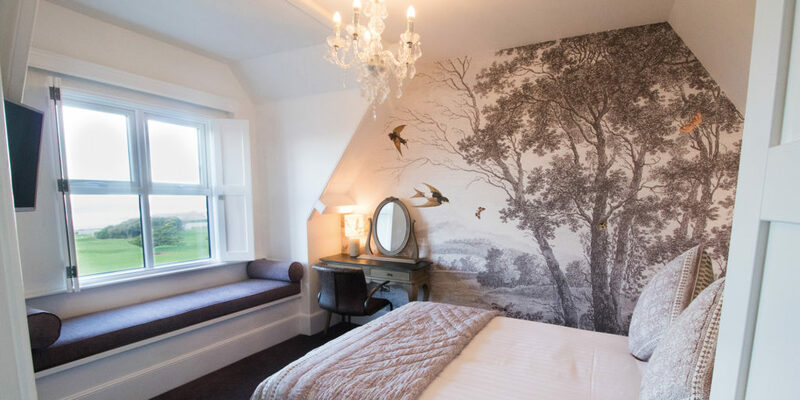 Christened ‘The Swallows’ after the delicate little visitors that have made the hotel their home, this two bedroom suite features an intricate floor to ceiling mural, the beauty of which is only rivalled by the uninterrupted seascapes (best observed from the cushioned window-seat)! Perfect for cosy nights in, the freestanding bathtub in this luxury sea view suite is hard to resist! And, for guests travelling with little ones, there’s even a separate bedroom with boutique murphy beds. 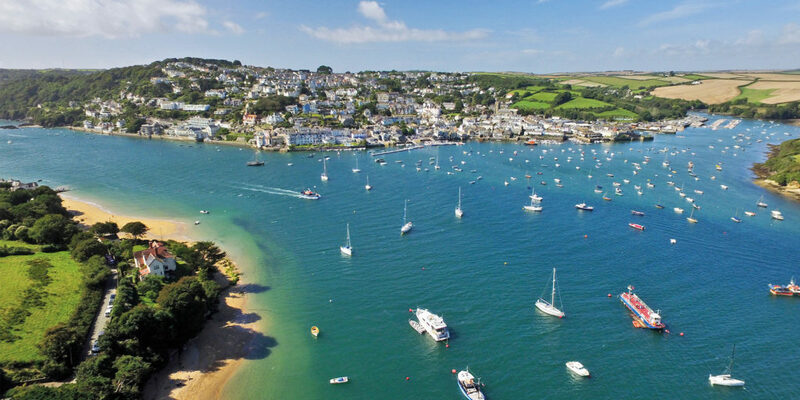 If you own or want to buy a cottage and are thinking of making the bold leap and letting this summer, then here are some top tips to consider when thinking about letting. First of all, location – if you’re buying a property, think carefully about the location. Do you want to go coastal or rural? Touristy or secluded? It’s important to have an idea of the audience you want to target with your holiday home. Next is the look. The team at Toad Hall emphasise that it really pays to make your property look as attractive as possible inside and out. Finally, it’s worth deciding if you want your property to be family and/or pet friendly as this can be a real selling point for holidaymakers! 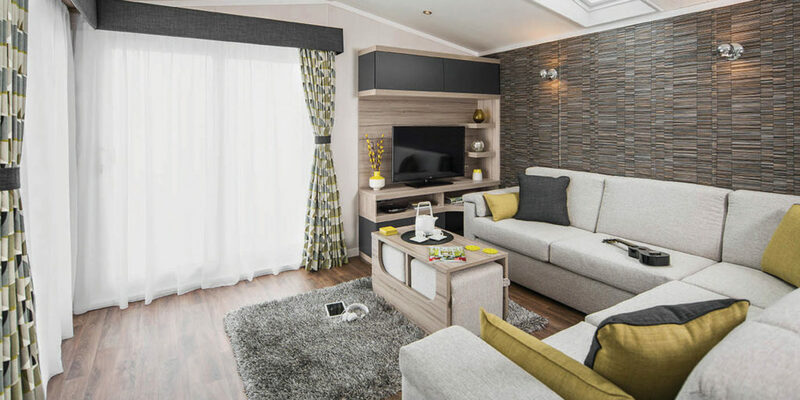 Two blissful boltholes for those who like to get back to nature without sacrificing on comfort are now residing at Atlantic Coast Holiday Park. 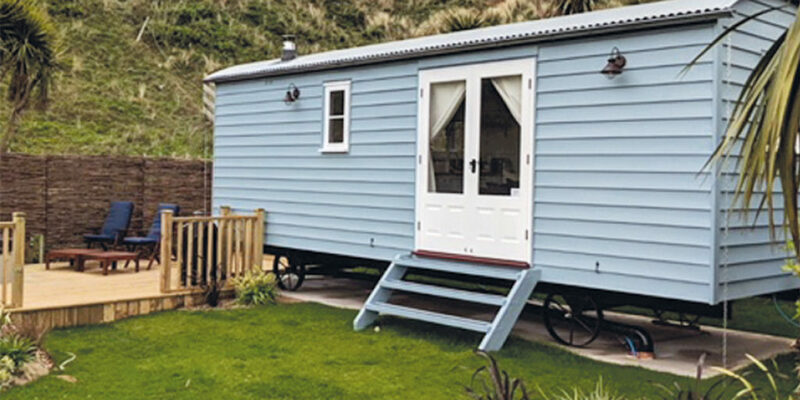 Each chalky blue hut nestles near the dunes with painted shutters and French doors adding to the rural charm. The private garden provides outdoor space for alfresco eating and a secluded deck area with a hot tub to relax in the evening sun. 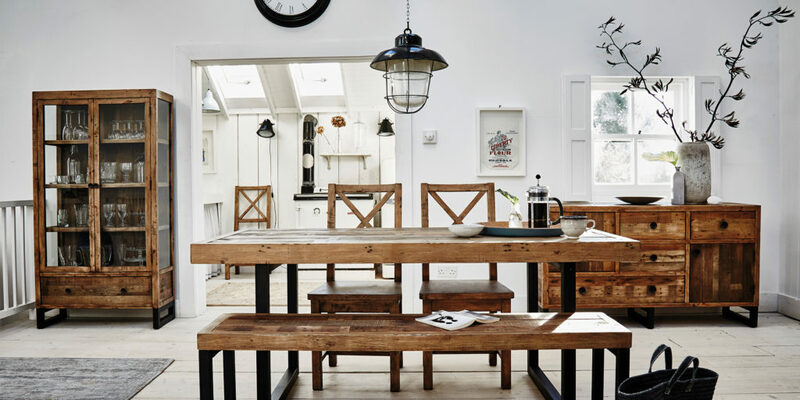 Inside, the huts have an atmospheric cast-iron wood-burning stove, bespoke fitted kitchen with oak worktops, a Belfast sink and a full range of modern appliances. The en suite, king-sized bed, underfloor heating and wall-mounted television create a self-contained romantic retreat with a vintage, rustic ambience. You’ll even enjoy unlimited WiFi, for staying connected with the wider world! Open 12 months of the year and nestled in the peaceful countryside near Helston, just two miles from the coast, Boscrege Caravan and Camping Park offers luxury holiday homes to both hire and buy. 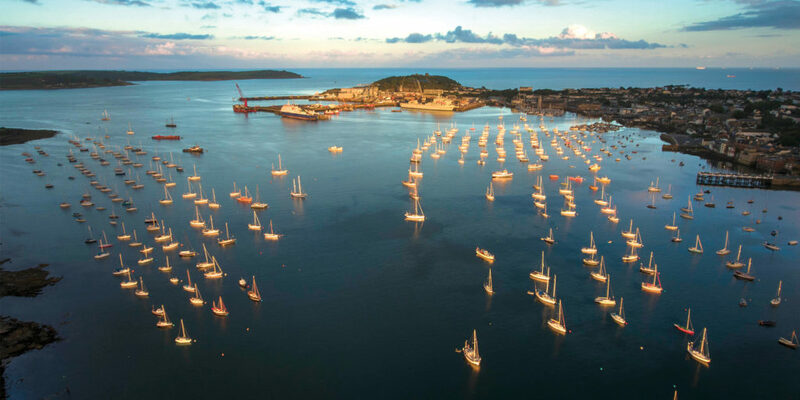 Choose from a range of stunning holiday homes and lodges, some of which enjoy prime position overlooking Tregonning Hill. 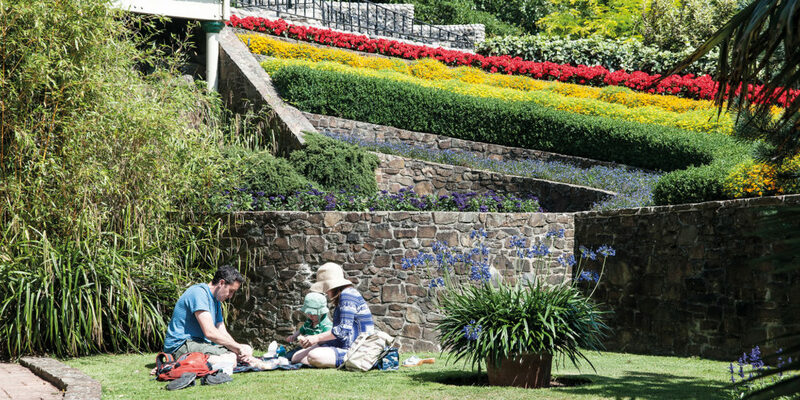 Perfect for families with kids and a dog in tow, the park is also on the National Trust walking route, so there’s ample opportunity to get out there and explore without leaving anyone behind. Excitingly, 2018 is set to see the development of new, exclusive lodges, so Boscrege is definitely one to watch if you’re already planning your next summer holiday!